ASEA has patented a way to create consumable Redox Signaling molecules, but what does that mean? Redox signaling, or cellular communication within any living being, is an essential function if your body’s normal makeup. In fact, there is a large range of physiological and biochemical processes that critically depend on your body’s redox signaling amongst cells. 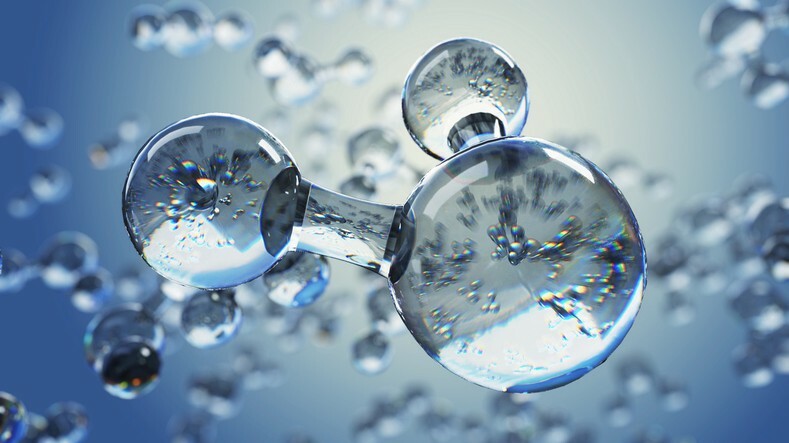 What exactly are “redox signaling molecules”? Produced in every cell inside your body, redox signaling molecules act as either cellular activators or cellular messengers. All activator molecules work to carry the messages that tell your body’s cells to activate the antioxidants that are stored in your body. Antioxidants are substances or chemicals (both naturally occurring and man-made) that keep your oxidative free radicals in line, as well as prevent them from causing cellular damage. But, antioxidants don’t actually work unless they are activated by redox signaling molecules. The messenger molecules work to enable appropriate cell communication inside your body to ensure your immune system is performing at optimal levels. Messengers also activate the body’s immune system in order to protect it against bacteria, viruses, and infections. Why is redox signaling important? Oxidative stress can create an unhealthy imbalance between the pro-oxidants and antioxidant systems within your body. This imbalance is often the result of several environmental factors including exposure to pollutants, poor diet, infections, toxins, and even radiation. The body uses redox signaling molecules to counteract these issues and communicates in order to uphold a healthy balance when it comes to your pro-oxidants and antioxidants. The balance between antioxidant defenses and oxidative stress can greatly affect your health. The older we get, environmental toxins and stress really begin to inundate our lives and lessen our defenses. Normal cellular function decreases, and along with that, the body’s ability to maintain and produce a good and healthy balance of redox signaling molecules. Through this entire process, your body’s molecules support every crucial immune system function, including cell renewal and being able to heal at every age, but our body’s ability to use these molecules decreases with age. For years, researchers have looked for ways to increase or supplement redox signaling molecules in the body so it can better combat the effects of age, environmental stress, and toxins. At ASEA, we have created a patented technology that allows for replication of these naturally occurring molecules outside of the body. Learn more about our ASEA Redox Supplement! ASEA is an emerging global leader in developing, manufacturing, and marketing high-quality cellular health products. Find out more at www.aseaglobal.com.